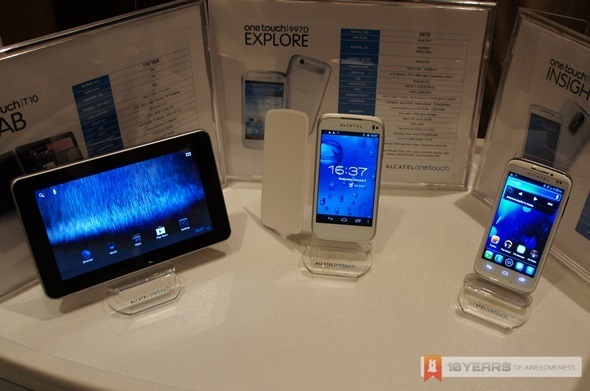 [L-R]: Alcatel One Touch T10 Tab, 997D Explore and 993D Insight. While we will discuss on five of Alcatel One Touch‘s upcoming products that will be available in the country soon, let’s take a brief look at the brand’s current line-up in Malaysia. Priced from RM 499 to RM 799, they are the 993D Insight and 997D Explore smartphones as well as the T10 Tab – all running on Android 4.0 Ice Cream Sandwich operating system. 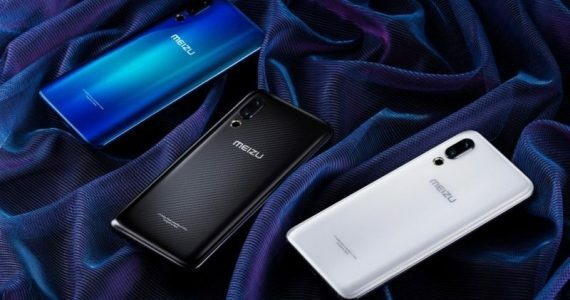 As we mentioned before, all three devices have been released in our market since last November even though it is only recently that the brand revealed its intention to boost its position in Malaysia. 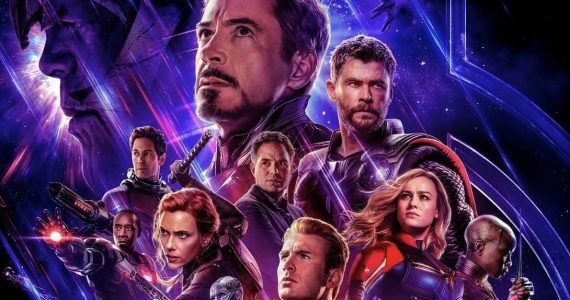 Click on the Read More link to have a quick look at each of the devices. The dual-SIM and dual-standby Alcatel One Touch 993D is the most affordable smartphone of the bunch, thanks to its price tag of RM 599. 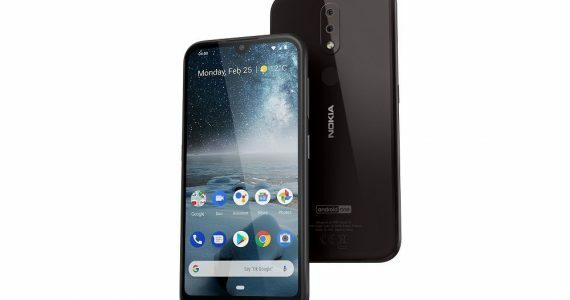 Featuring a 4-inch display with a resolution of 800×480, it is powered by a Qualcomm Snapdragon S1 MSM7227A chipset which features a single-core 1GHz ARM Cortex-A5 CPU and an enhanced Adreno 200 GPU. 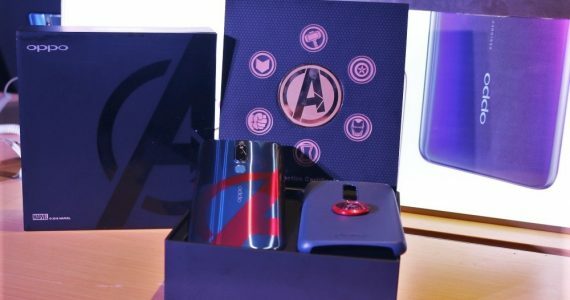 Also included within the device is 512MB of RAM, 4GB of ROM, 5-megapixels rear camera with LED flash, 0.3-megapixels front-facing camera and 1500mAh battery. 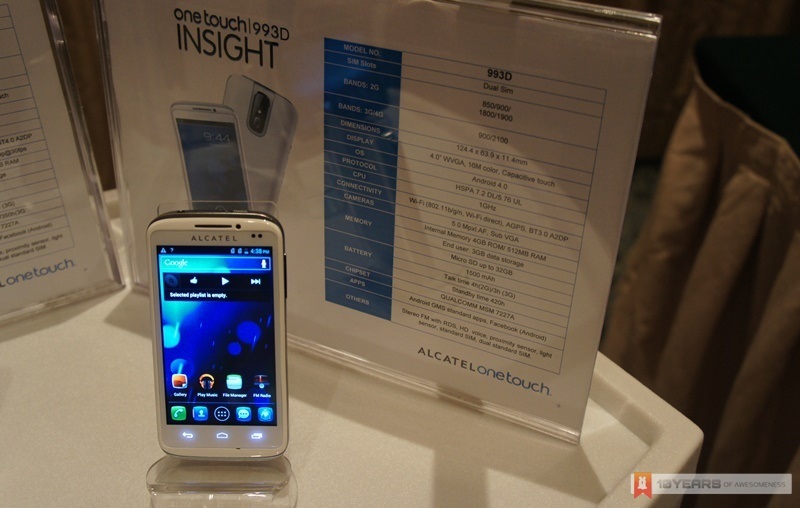 Just like 993D Insight, the Alcatel One Touch 997D is also equipped with dual-SIM and dual-standby features. 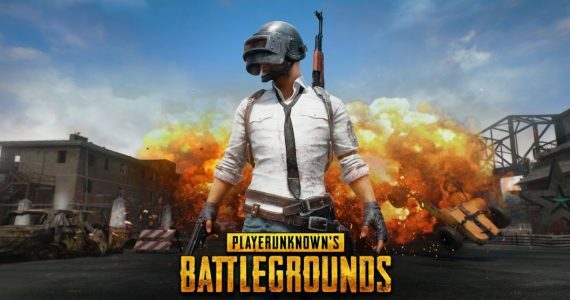 However, it is equipped with slightly more powerful chipset – a MediaTek MT6577 – which features a dual-core 1GHz ARM Cortex-A9 CPU and a PowerVR SGX531 GPU. Furthermore, the 997D also features a 4.3-inch display with a resolution of 800×480, 1GB of RAM, 4GB of ROM, , 8-megapixels rear camera with LED flash, 0.3-megapixels front-facing camera and 1800mAh battery. 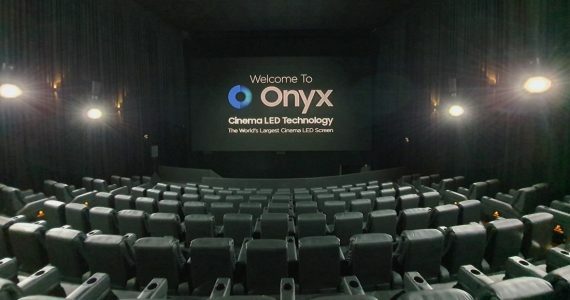 Not enough with that, the 997D is also equipped with 3D surround sound enhancement and covered with nano-coating by P2i which helps to protect the device from the threat of liquid-related damages. 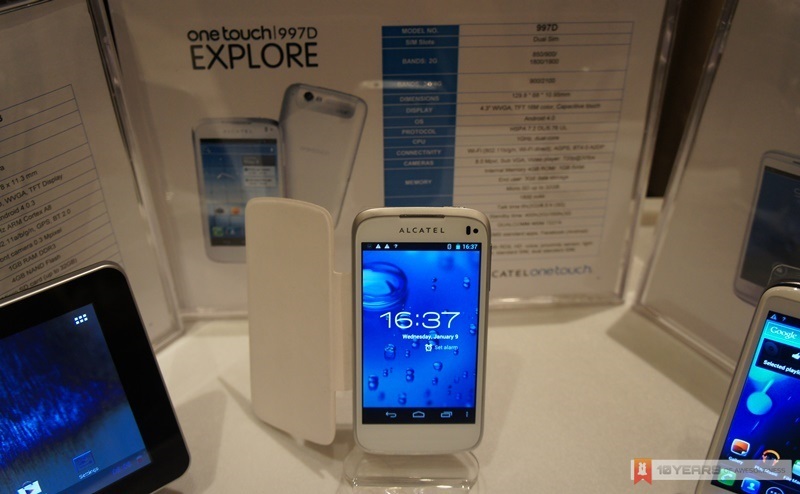 The Alcatel One Touch 997 D is currently priced at RM 799. 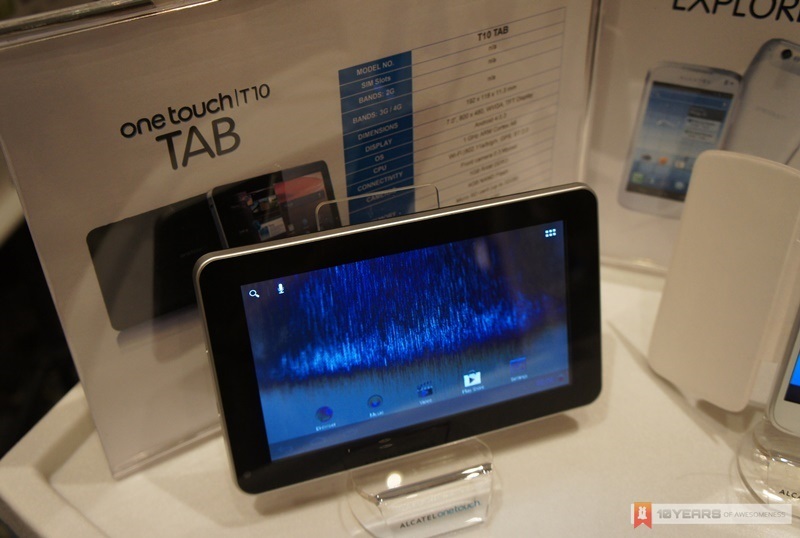 Last but not least in the list, the Alcatel One Touch T10 tab. The 7-inch Android tablet is powered by a Rockchip RK2198 chipset which features a single-core 1GHz ARM Cortex-A8 CPU and Vivante GC800 GPU. 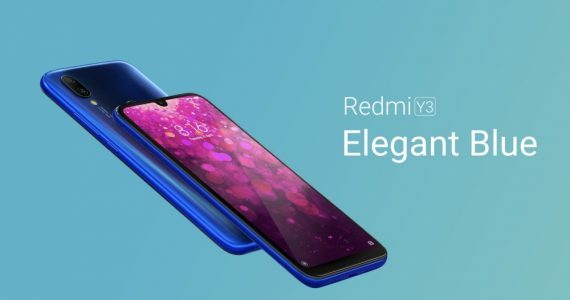 With a display resolution of 800×480, it is also equipped with 1GB of RAM, 4GB of internal storage, 0.3-megapixels front-facing camera and 3000mAH. 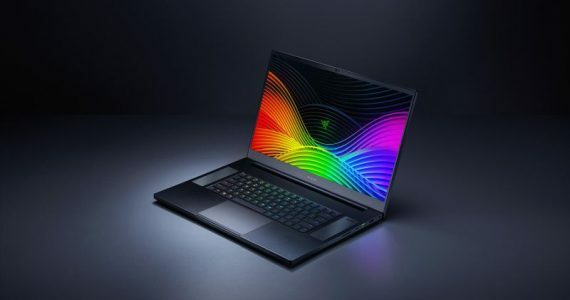 The tablet doesn’t come with any 3G connectivity though, so users need to depend on its Wi-Fi connectivity alone for any data-related activity on the tablet. All in all, one can consider the Alcatel One Touch T10 Tab as a no-frills budget tablet especially with its price tag of RM 499. To learn more about these devices as well as up-to-date information on Alcatel One Touch products in Malaysia, head on to Ten Ten Telecommunications’ Facebook page over at www.facebook.com/TenTenGroup.